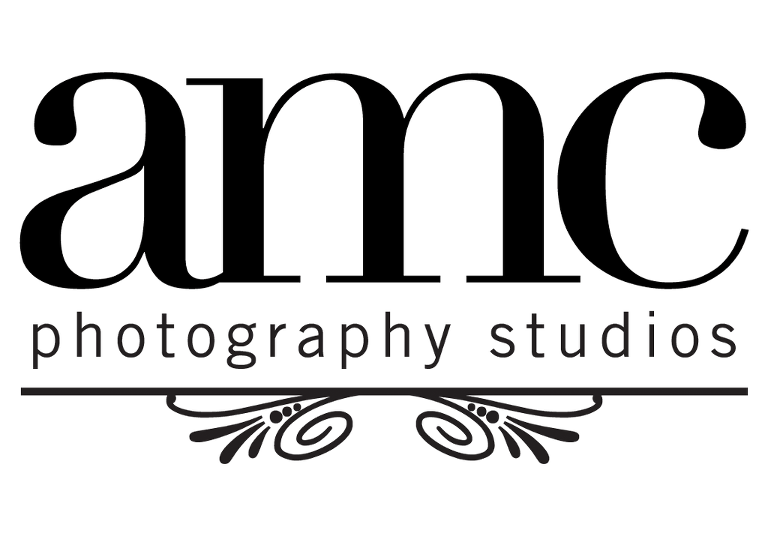 Established in 2004, Ann Marie Casey Photography, LLC specializes in event and commercial photography. The studio is located in Bryn Mawr, Pennsylvania, in the heart of the Main Line. The studio provides photography services to clientele in the Philadelphia Metro area. We have also photographed nationally and internationally. The team at the studio are educated and accomplished photographers in their fields. We collaborate with our clientele to offer a rare opportunity to work directly with our photographer(s) ensuring artistic, creative and high quality results. The studio photographers have been published in publications such as Main Line Today, O Magazine, Philadelphia Style, Decibel and Dance Style Magazine. We were also nominated The Knot's “Best of Weddings” in 2012 and featured multiple times in Mitzvah Market. 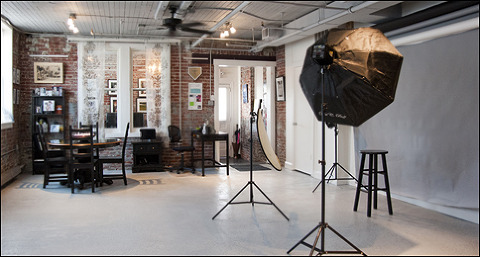 The studio is a member of professional associations: FemCity Philadelphia, FemCity Global, the Philadelphia Wedding Network, Wedding and Portrait Photographers International and National Association of Women Business Owners. Ann Marie Casey is the Principal Photographer of Ann Marie Casey Photography, and is an honors graduate of the Art Institute of Philadelphia. Originally from Northeastern Pennsylvania, Ann Marie relocated to Philadelphia for college. Her love of photography began in high school, and her art instructor and mother recognized her talent. While on a scholarship at AIPH, Ann Marie worked through the Bachelors degree program with renowned photographers from Philadelphia to New York City from fashion, portraiture, and designer wedding studios. She has worked in the photography field since before graduating, working as an assistant/ associate photographer with multiple studios, photographic researcher at Berry and Homer and Medical Photographer for the University of Pennsylvania. 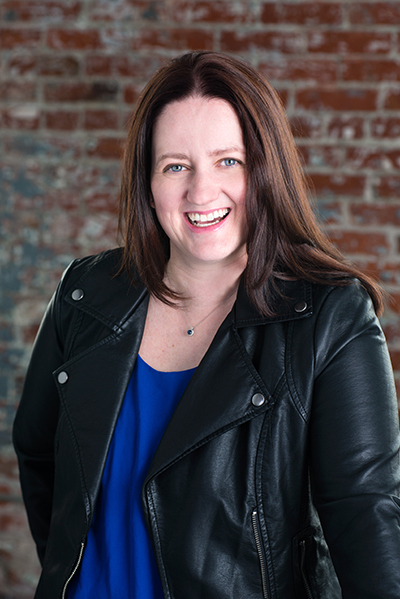 In 2010, she expanded her freelance into Ann Marie Casey Photography, LLC and opened the studio at its first location in the Historic District of Ardmore. Her work has appeared in renowned publications including O Magazine, Main Line Today, Decibel and Dance Style Magazine. Ann Marie has worked with clients in the metro regions of Philadelphia, New York, Scranton/Wilkes-Barre, Washington D.C., and abroad destinations taking her photographs to the next level of artistic creation. Ann Marie's passion for photography combined with travel has taken her to many countries, such as Ireland, England, Canada, Israel, Italy, Turkey, Jamaica and Greece. Her photographic explorations have been the subject of art exhibitions and are included in private collections. While photography is also her hobby, her love extends to country music, art, boxing, friends and family. Maura McConnell's love affair with photography began her junior year of high school when she got her first camera and was immediately drawn to taking pictures. In college, Maura parleyed this interest into a fine art minor while honing her skills traveling abroad in all sorts of environments. After college she was given the opportunity to shoot professionally for The Hill Newspaper in Washington, DC where she rose to the rank of Photo Editor developing both technically and stylistically in the highly competitive, action packed world of photojournalism. Yearning to travel again, Maura enlisted in the Peace Corps and spent two years in Senegal, West Africa. Although her professional career was on hold, she was able to refine her candid style and capture some beautiful moments in the village and surrounding locations. 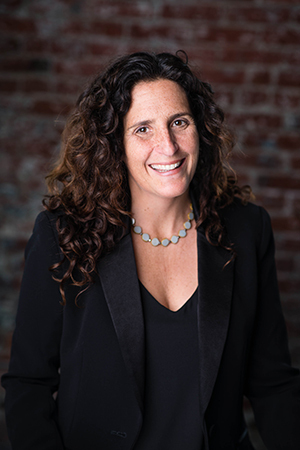 Maura's professional experience resumed upon her return when she took a job with Rosen Publishing in New York City. As Staff Photographer, she was responsible for photographically illustrating children's educational books. Today, Maura is able to combine all of her experience into an amazing career as a photographer. Maura teaches photography to adults and teenagers at the Wallingford Art Center and the YMCA and photographs events with a unique candid flare. Melanie was born and raised in a small New England town and always had an interest and passion for everything creative. In 2010, she received a Bachelor of Fine Arts in Photography from the Massachusetts College of Art in Boston. Her training was heavily influenced by film and her favorite place throughout college was inside a darkroom. She is proud to have exhibited her photography in galleries nationally and internationally and have had her fine art work published in Photographer’s Forum 2010 Best of College Photography book and “Home…Is Where the Camera Is”(2009). Melanie now resides in suburban Philadelphia with her husband, two kids and two cats. While raising her children full time she continues to pursues her love for photography and enjoys photographing as often as possible. Colleen Stepanian is a graduate of Antonelli Institute and has received awards in both photojournalism and fine art. down the east coast and all the way to California. Colleen’s approach to photography has always been rooted in documentary. She believes the photographs that you will hold near and dear to your heart will be the ones that show genuine emotion with the people you love, often in moments you least expect. Her sense of compassion and photographic style lends a unique opportunity for her clients to feel comfortable in front of the camera, to be present, and most importantly, have fun! Even in her down time you will always find a camera in her hand. She frequently spends her days off exploring the city, meeting new people, and challenging herself in the realm of street photography. When Colleen is not photographing you’ll find her planning her next travel destination with her husband, or reading a variety of nonfiction with a blanket and her two cats. Stacie, a former first grade teacher, and current substitute teacher for the Lower Merion School District, joined AMC Photo Studios in 2016 as Office Manager. She has a passion for photography and enjoys photographing her travels; working at AMC Photo Studios is the perfect fit! Stacie currently resides in Lower Merion with her husband, two children and best dog Bella. Chris joined AMC in February of 2019 as our first ever Social Media Manager. In this role, Chris oversees social and digital engagement over multiple platforms. Chris brings years of social media and marketing experience to AMC. In his free time Chris likes to play golf, and go to the beach. Chris currently lives in Ardmore with his wife Emily and their golden retriever Berkley.